Welcome to the current Cincinnati Heart Mini Information Page. Our 2018 Heart Walk website is currently under construction. or have any general event questions, please contact us today. The American Heart Association is the largest voluntary health organization dedicated to defeating heart disease, stroke and other cardiovascular diseases. Our mission is to build healthier lives, free of cardiovascular diseases and stroke - the nation’s No. 1 and No. 5 killers. 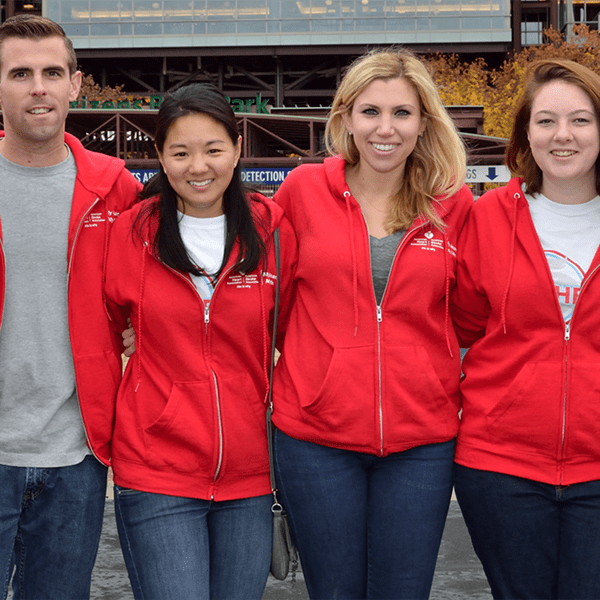 Thank you, our walkers, donors and volunteers who help fight heart disease and stroke.